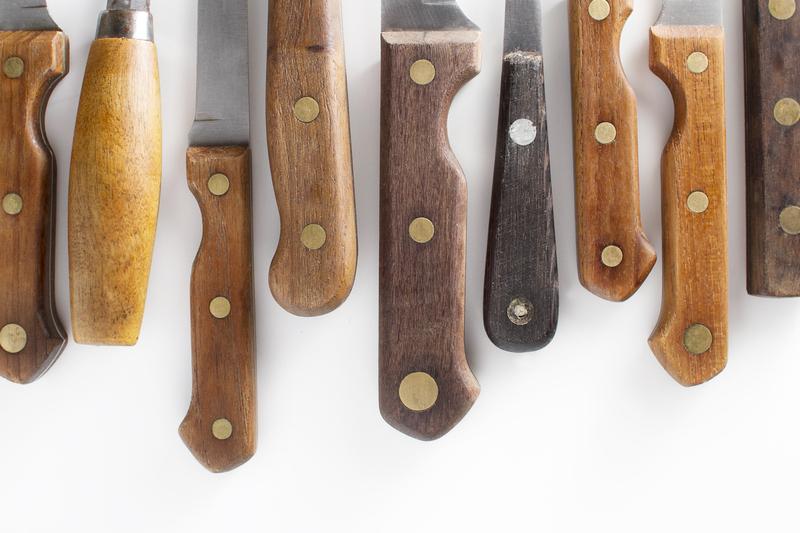 Join 18 Reasons instructor John Lee for a class in the basics of using your chef's knife at home. We will discuss the ins and outs of knife use, care and safety. You will walk away knowing how to maintain a sharp edge and the best way to cut vegetables and herbs. This is a great class for beginners. John Lee is a man about Bi-Rite. Previously an Assistant Store Manager for four years, these days you might see him pouring the latest staff favorite from Jura or breaking down half a pig- John has become a regular 18 Reasons instructor. When he is not hosting 18th Hour Cafe- he is cooking private events all over San Francisco and plotting the opening his own wine & beer shop.